To help with your planning you should obtain the following publications from your local EMS store, The Mountaineer outfitters in Keene Valley, or online from ADK, the Adirondack Mountain Club. Also, you should consider buying or finding at your local library several very interesting books involving the NPTrail. These are noted below as well for your consideration. 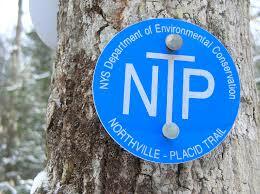 Adirondack Trails – Northville-Placid Trail – Fourth Edition – Forest Preserve Series – Editors: Jeffrey and Donna Case. 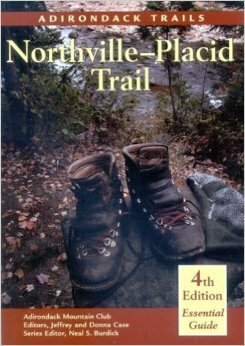 This is the trail guide published by the Adirondack Mountain Club with trail descriptions and other valuable information about hiking the Northville Placid Trail. The guide also contains a topo map of the trail to aid in planning and for use while hiking. Topics include logistics and planning, gear, sample itineraries, hiking with children, hiking with disabilities, parking of vehicles, mail drops and tips and pointers. We use “Sections” below in our discussions as they are noted and referred to in this NPT Guide. These maps, a collaboration between the Adirondack Mountain Club and National Geographic, are also very valuable in planning your hike and during your hike. They are laminated so they are protected from the weather. They also show the location of lean-tos and tent-sites. 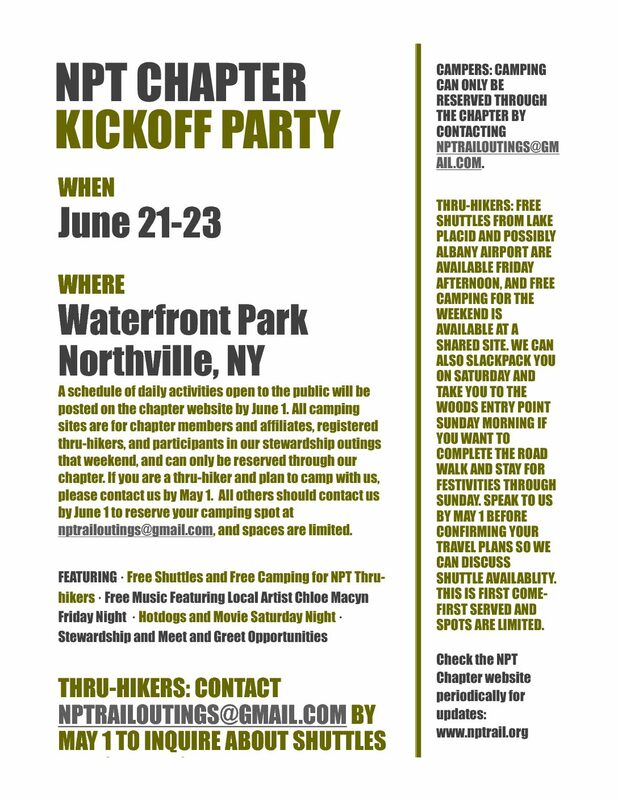 You need map #744 (two sided) for the southern sections of the NPT from Northville, NY to Route 28/30 in Blue Mountain Lake and map #742 (one-side) from Route 28/30 in Blue Mountain Lake to Lake Placid. (The other side of map #742 is the High Peaks region near Lake Placid, NY).